Sadly, most visitors to our site don’t find us until after they have encountered problems with their suppliers. If you have already lost money and need help recovering it, read this page for help. But in today’s blog post, we want to offer a list of the most common complaints and explain how to stay out of trouble. 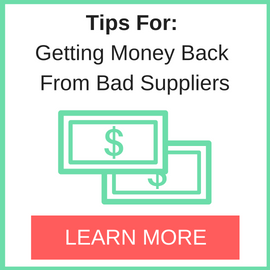 Congratulations if you are reading this article before you send money to a supplier! We hope it helps. “I sent money to a seller that doesn’t exist” or “they disappeared with my money”. Luckily, both types of cases can be easily avoided by following 4 simple and affordable guidelines. 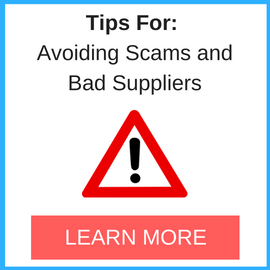 Tip #1: Only deal with legitimate sellers. 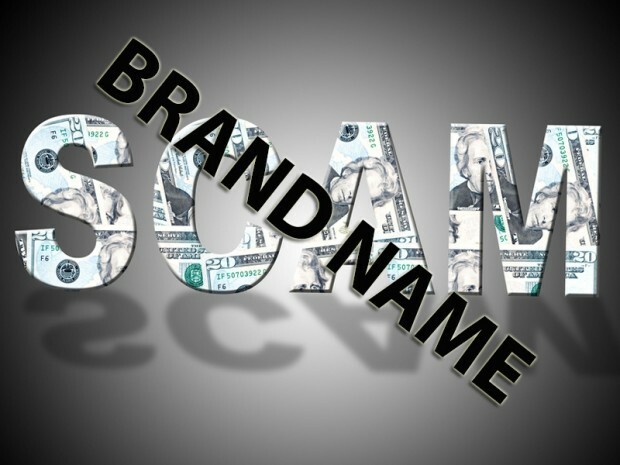 How to know if the seller is a real business and not a scam? Do a search on SupplierBlacklist.com. Ask for references and follow up on those references. The Corporate Assessment (CA) report provided by AsiaBridgeLaw.com (for example) provides viability into the stability, assets & reputation of a target company. Visit hereto review a sample CA report. Their Red Flag Assessment (RFA) looks at the Risk, Scams & Fraud exposure on a given transaction/deal when buying from a Chinese company. Visit here to review a sample RFA report. Tip #2: Use a bilingual contract or purchase order (PO). If a seller refuses to use such documentation, run away. It’s just too dangerous for you. Professional suppliers will warmly welcome a written contract or PO. Tip #3: The name on the bank account, business license and contract should all be the same. If they are not the same, then the seller can easily break the agreement without much buyer recourse. Here is a great video that explains why in detail. 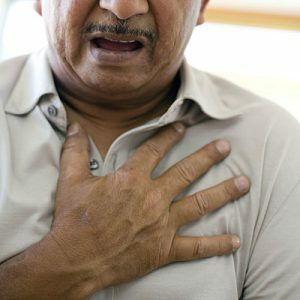 You will feel chest pains when you realize you sent the money to a private account. Tip #4: Don’t release final payment until 3rd party QC has been completed! Quality complaints make up a large percentage of the listings at Supplier Blacklist. We don’t offer inspection services, but they are very important and you can find reputable agents at www.SourcingServiceCenter.com. When you follow tip #2, don’t forget to state that the seller should pay the costs of the inspection (& re-inspections!) if the product fails pre-shipment inspection. Used machinery. Especially construction equipment. Famous brands. Especially clothing and electronics. very good tip. Helping to choose good and reliable suppliers.